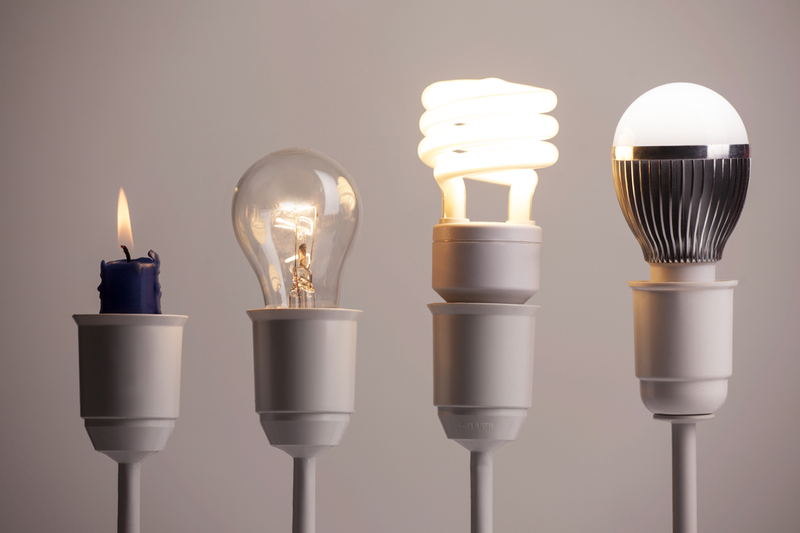 Have you ever had one of those light bulb moments? Creative inventions fuel today’s economy and have made inventors & investors billions of dollars. Without legal protection, however, copycats are able to freeload off the creativity and hard work of others. 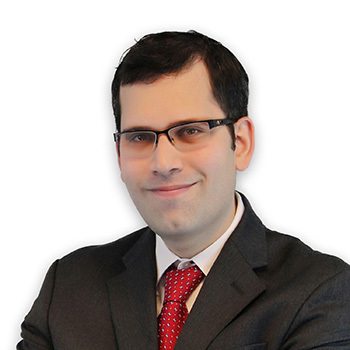 Jonathan D. Schlaifer is an experienced pa tent attorney with experience in protecting his clients’ technologies through prosecution and counseling. Mr. Schlaifer’s background as a software engineer, a Patent Examiner, and a lawyer make him a valued asset to clients who wish to manage their intellectual property. He worked as a software engineer at the National Library of Medicine and as a Patent Examiner before attending law school. During law school, Mr. Schlaifer was an intern at the Solicitor’s Office of the USPTO, assisting in litigation. Mr. Schlaifer has also practiced law as a patent prosecutor at large law firms in the Washington, DC area, including a general practice firm and IP boutiques. Mr. Schlaifer has represented a variety of large clients as well as smaller clients, preparing and prosecuting applications, advising clients, assisting with legal research, due diligence, and litigation support work.